Advances in technology have changed the way we do just about everything in the last few decades. 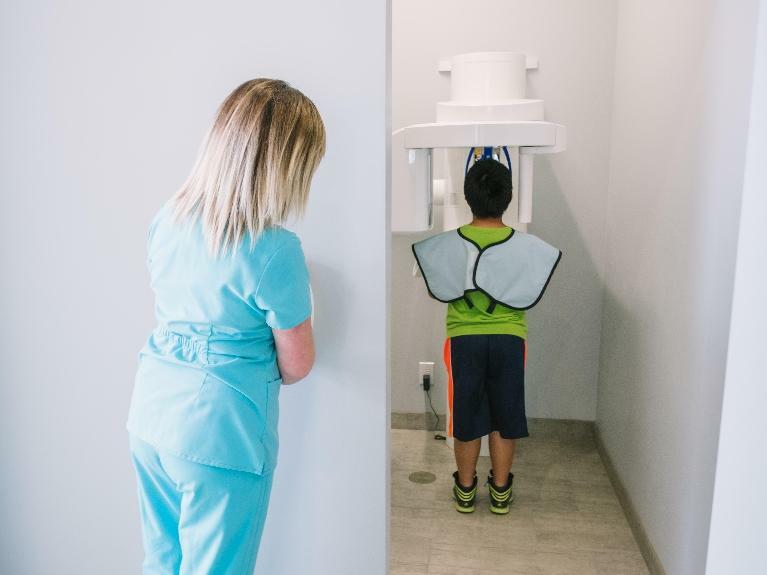 Dentistry is no exception! 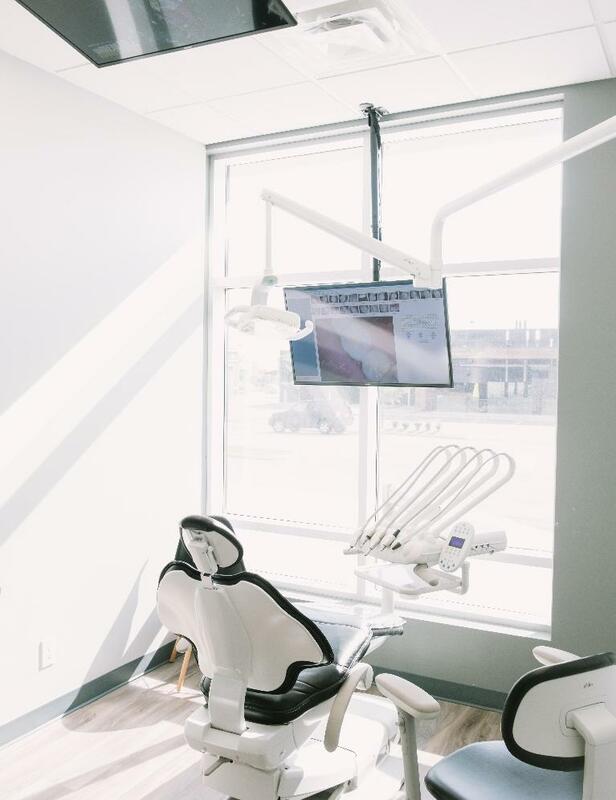 When you visit Park Place Dental, you have access to some of the most cutting-edge technology available in dentistry today. 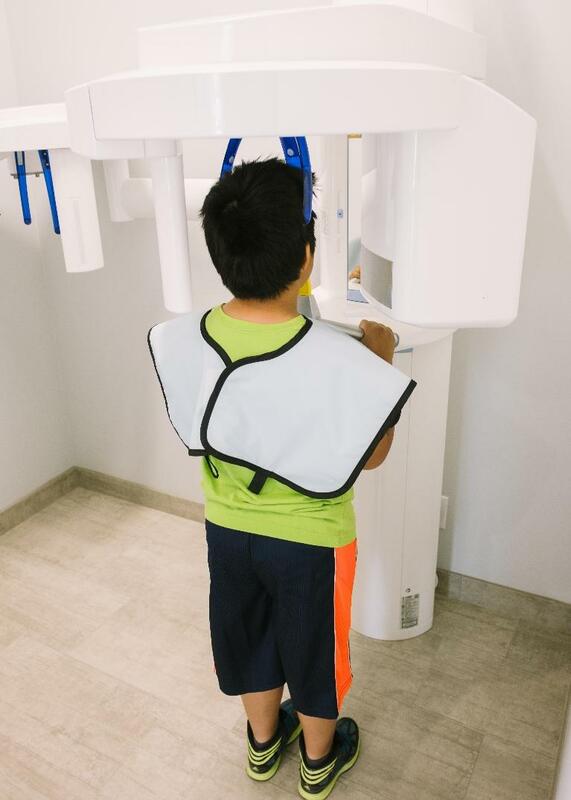 Before deciding to invest in any new equipment, we ask ourselves one important question, "How will this make our patients visits more efficient and less stressful?" Cephalometric x-ray shows the side view of your facial profile, jaw position related to teeth, and size of teeth. It is often used as a diagnostic tool for orthodontic treatment planning. If you’ve ever had a root canal, you probably didn’t think too much about the tools your dentist used. The traditional method is to use stainless steel manual files. However, at Park Place Dental, we use rotary endodontic technology that makes your treatment more comfortable. Rotary endodontics are electrically powered instruments equipped with a nickel-titanium tip, which is up to five times more flexible than traditional stainless steel tools. This flexibility combined with the unique movement of the rotary instrument makes for a more efficient and reliable procedure. We've found that, for people who are only mildly anxious, distraction from what's going on around them is one of the most effective ways to help them relax. If you're one of those people, you'll enjoy the diversion that TVs in our treatment rooms provide.